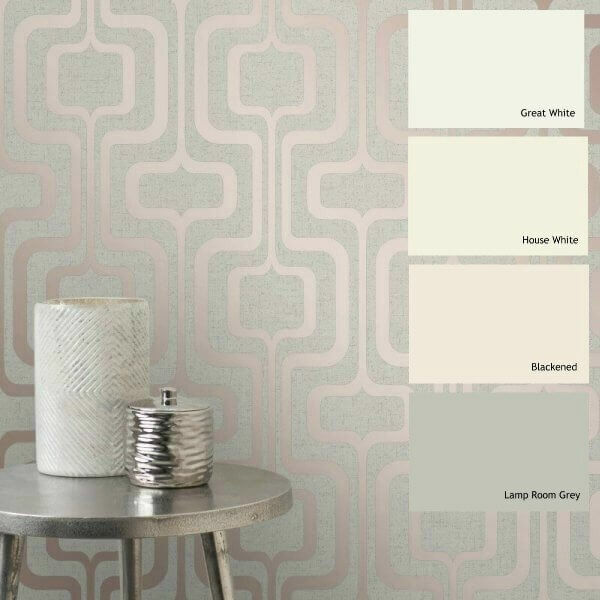 With exquisite glitter and a gorgeous curved retro design, this wallpaper will certainly bring both luxury and style to your home! 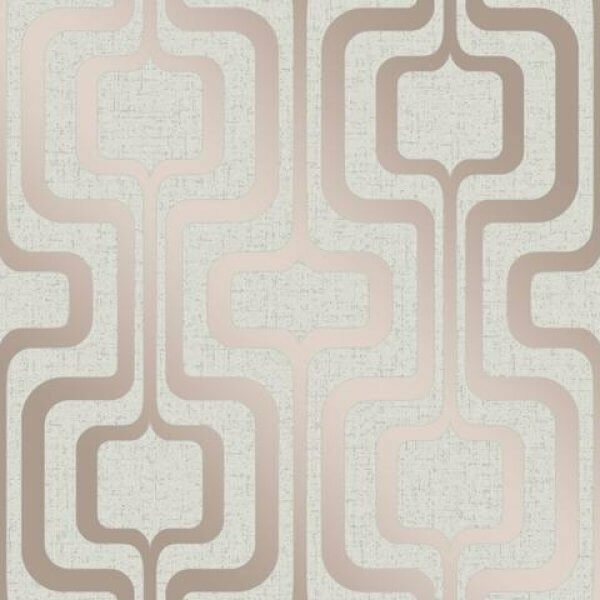 With elegant curves, this retro wallpaper is the perfect addition to almost any room in your home. 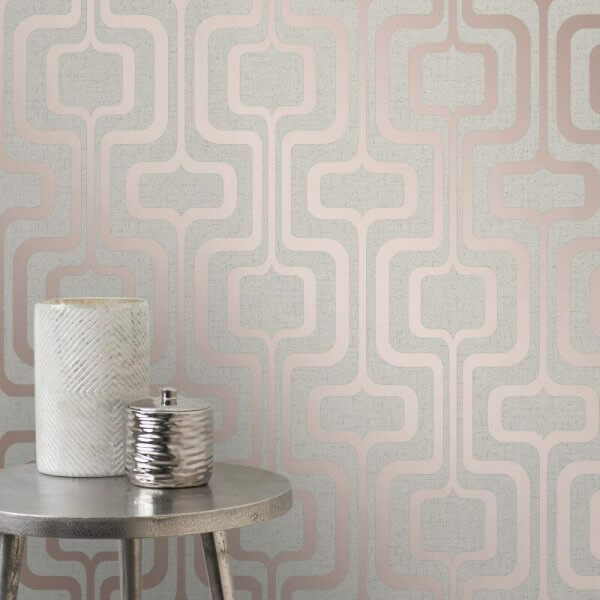 Scattered in a delicate layer of exquisite glitter, the gold retro-style patterns winding through the sparkles, creating a wallpaper that is certain to bring luxury to your home.